Hotel pickups are offered from Sheraton, Dann Carlton, NH Collection, Swissotel, Holiday Inn, Mercure Alameda, Reina Isabel, Nu House, J.W. Marriott, Wyndham Garden, Hilton Colon, Kaia. Departure early in the morning from from our designated hotels, through the Panamerican Highway admiring the diverse ecosystems of the route, as a clear sign of the majesty of the Andes. 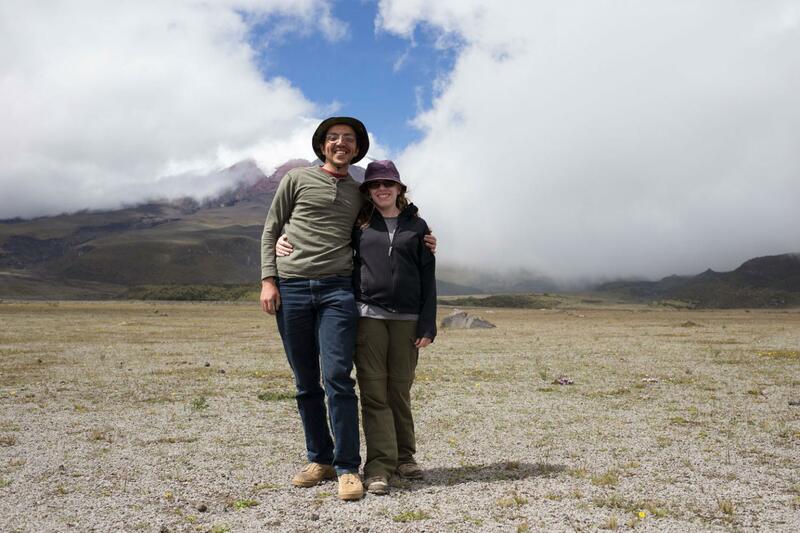 We continue to the Cotopaxi National Park, arriving at the foot of the impressive active volcano. 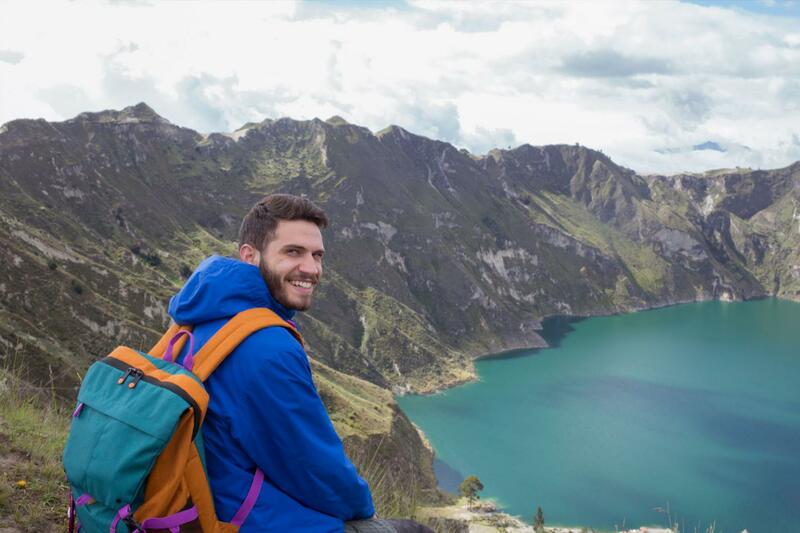 Visit the Museum Park, the Limpiopungo Lagoon and through an interesting hike will reach the forest of chuquirahuas to 4200 meters. (if the weather permits). 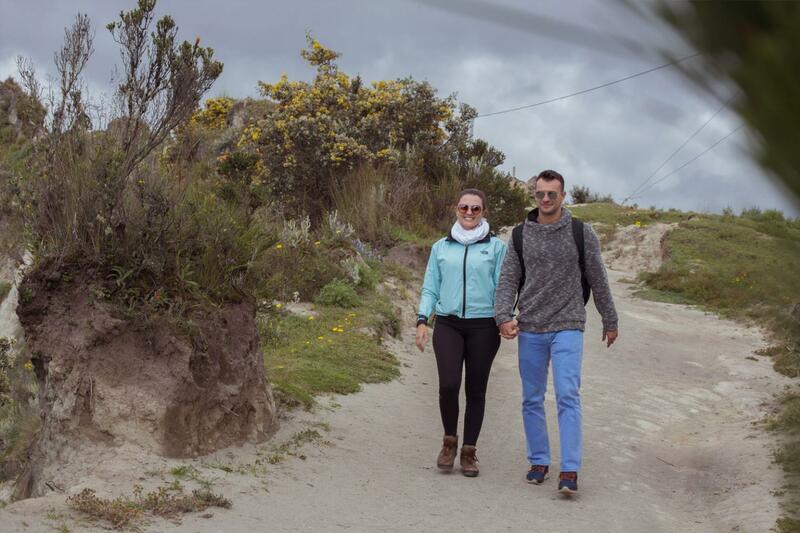 We reach the Quilotoa Volcano, which has in its crater a stunning turquoise lagoon, making it one of the most beautiful and photographed landscapes of Ecuador. 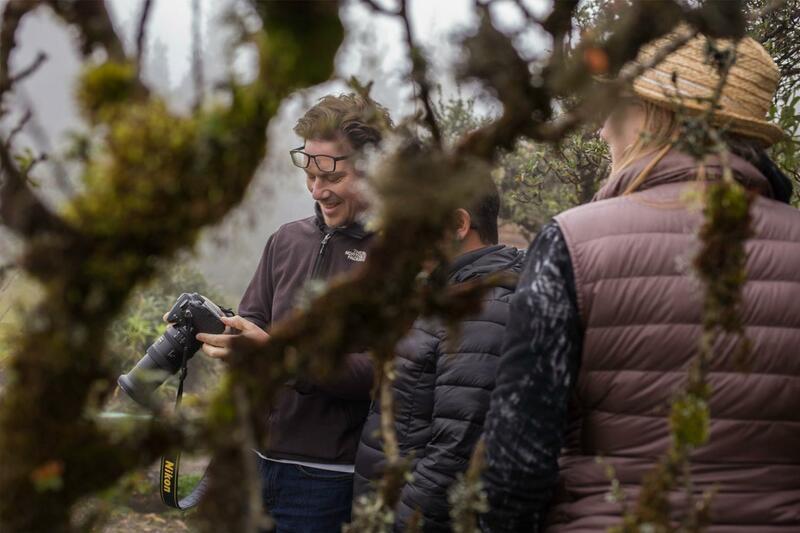 We take a short hike to appreciate the magnificent view of the volcano (if weather conditions allow). 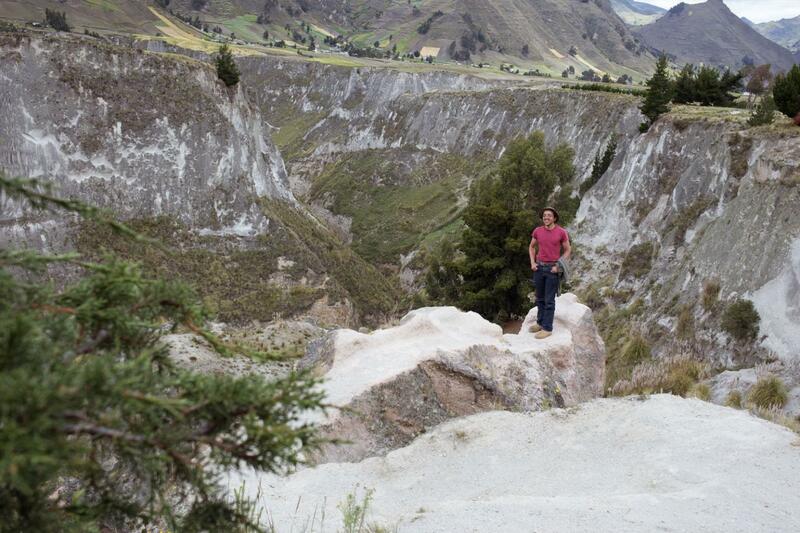 Not included: entrance to the Cotopaxi National Park.